*Type 1600 electric heating flute E 280mm, absorption single face machine. *Alloys corrugated roller, making glue bucket, glue saving bucket and rubber pump equipped. 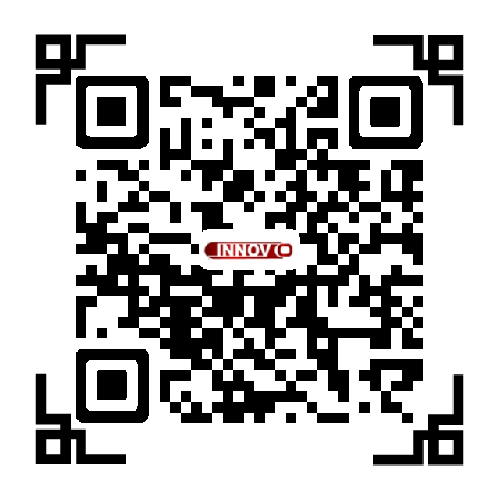 YIWU INNOVO PRINTING MACHINERY CO.,LTD. is a global business enterprise engaged in the manufacture, marketing, research and development of machinery. Our firm also provides import and export operations and technical training. We are a professional firm which manufactures and sells printing machines and Office Equipment. Our high quality products and perfect service have enjoyed a high reputation in the industry. Moreover, they sell well all over the world. Our products include all kinds of offset machines, cutting machines, binding machines, bill printing machines, digital stencil duplicator machines, digital print machines, spray printing machines, print finishing machines and other kinds of printing, packing, advertisement and office equipment. We sincerely hope to establish business relationships and cooperate with you. Looking for ideal Heating Single Face Machine Manufacturer & supplier ? We have a wide selection at great prices to help you get creative. All the Box Making Machine are quality guaranteed. We are China Origin Factory of Glue Heating Machine. If you have any question, please feel free to contact us.